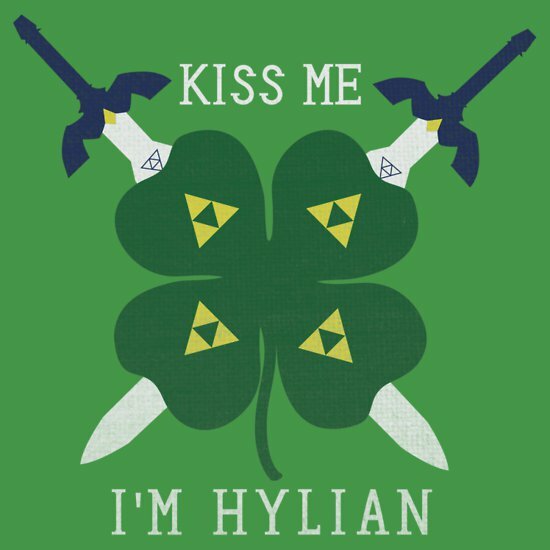 It’s a Legend of Zelda and St. Paddy’s Day mashup. 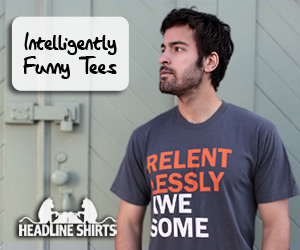 Those are two of the best things on Earth, so this is a super special tee, especially this time of year. Look there are swords and a four leaf clover. This is certainly a design you want to wear when the best holiday of the year comes rolling around.